To begin at the beginning: for those still thinking about an acting career and those already on the road — books have always been a great source of valuable information for actors, whether it’s the acting craft or the acting business. 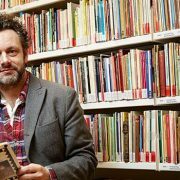 Below you will find a list of 5 books every actor must own, or at least have read, on the subject of the acting techniques, with another list dedicated to show business and/or acting in general coming shortly thereafter. There are, of course, just too many books out there these days. Some of them are good, and some not so much. I will guarantee you that every person with a passion for this art or job, whatever you name it, will find these reads below extremely enlightening and fulfilling. Label these five (or the whole six) as highly recommended, and enjoy! The best book there is right now on the subject of Meisner Technique. 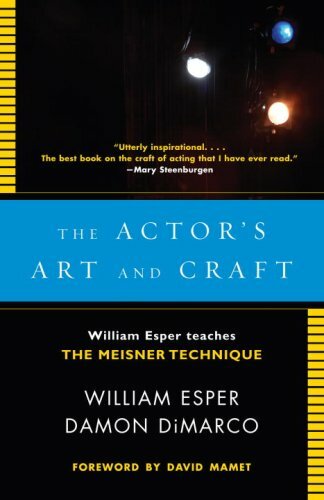 William Esper, one of the leading acting teachers of our time, explains and extends Sanford Meisner’s legendary technique, offering a clear, concrete, step-by-step approach to becoming a truly creative actor. Damon DiMarco has done a great job putting on paper every important word of Esper’s and every exercise used in classes during 1 year period. Be careful though, once you really get into it, you may never like any other type of approach to acting techniques. 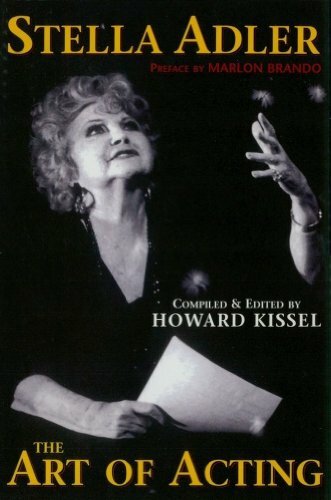 Second on the list of 5 books every actor must own is of course Stella Adler, who is one of the most important teachers of acting, and one of the very few to work personally with Stanislavsky himself. 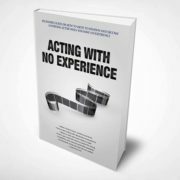 In this book editor Howard Kissel has taken tapes, transcriptions, notebooks and other sources to reconstruct an acting course in 22 lessons, which turned into one of the best books on acting techniques. Pay attention though: Stella has another older book of hers, Acting with Adler, which — according to Adler herself — you should skip. 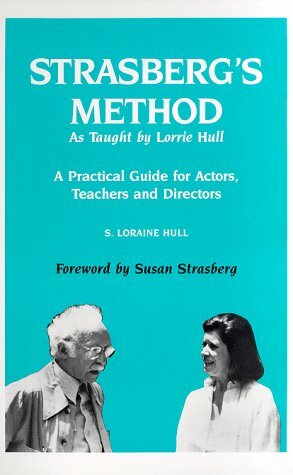 Arguably the best book for Method actors, which very clearly lays out all the ideas of Lee Strasberg’s teachings. 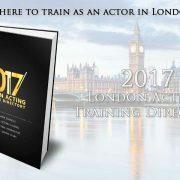 It’s an easy read with very understandable exercises that should benefit greatly every Method actor out there who never had a chance to train with the man himself. Consider this book a Bible of Method acting, as everything you ever wanted to know about this approach is detailed in here; this is the only book you’ll ever need to read on this subject. 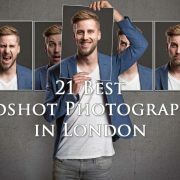 The most famous acting teacher, the godfather of acting techniques and one of his most popular acting books must be included in this list. 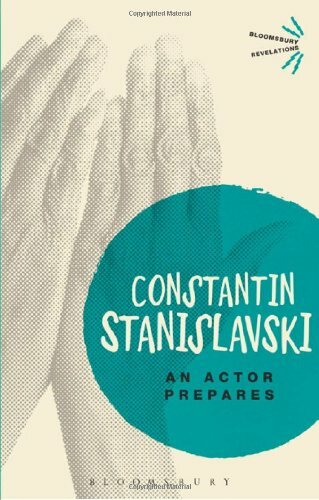 In this book, the greatest acting teacher of all time Constantin Stanislavski brings a round of general acting exercises which can easily serve as foundation to every actor’s further training. These days this book is aimed more at theatre geeks and those interested in where the whole acting technique thing came from, rather than learning a specific approach. Nevertheless, the book is well-translated and is an enjoyable read for any actor with a passion for the craft. Almost every actor can learn a thing or two from another great Russian actor and teacher Michael Chekhov. 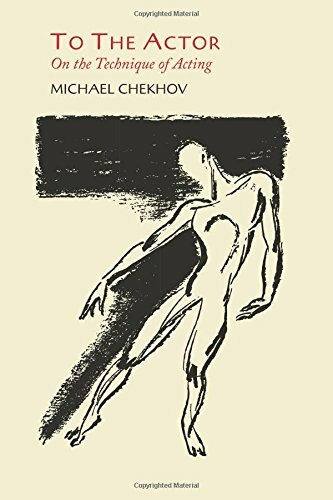 Chekhov’s book To the Actor teaches a lot about actor’s emotions, being aware in the space, developing your characters and presents some great theatre exercises that served as building blocks for a generation of future teachers. Chekhov’s simple and practical method — successfully used by professional actors all over the world — trains the actor’s imagination and body to fulfill its potential. This 6th specimen is something I couldn’t resist including on the list of 5 books — it’s yet another Meisner Technique book, and my personal favorite. However, those who have chosen Meisner’s (and Esper’s) teachings as their primary source of inspiration will enjoy this read a great deal. Every exercise and all the theory from this book has been used in William Esper’s teachings years later, which turned into a better teaching book overall. 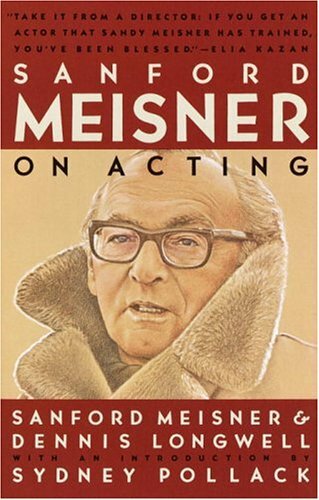 However, Sanford Meisner on Acting is just an enjoyable, inspirational and enlightening read for every passionate actor out there who can value the golden words of arguably the best acting teacher this world has ever seen. Uta Hagen – Respect For Acting helped me more than all those books – no slight on them, her way of describing everything just really spoke to me. Yes, you’re not the first to say this. While I didn’t find it as useful as some other actors did, it definitely deserves to be among the “books to read”. Though these books are indeed great I feel the list misses a vital part of acting that is greatly overlooked, the physical body. I truly recomend Jaques Lecoq’s The Moving Body, Vsevolod Meyerhold’s Meyehold on Theatre and Jerzy Grotowski’s Towards a Poor Theatre as well as the second and third book in Stanislavski’s series not just the one listed.